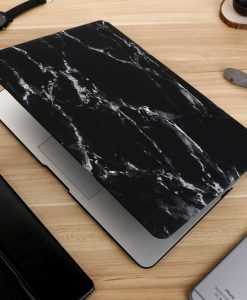 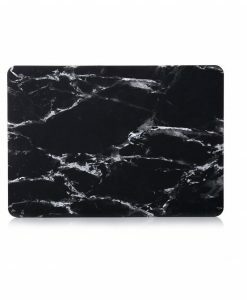 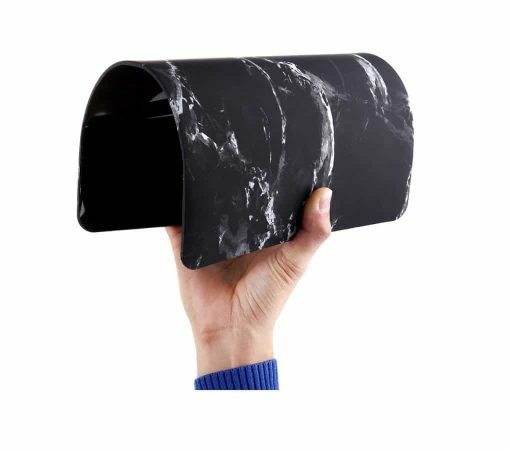 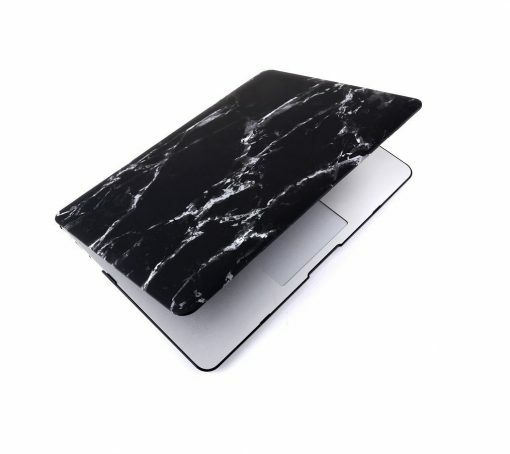 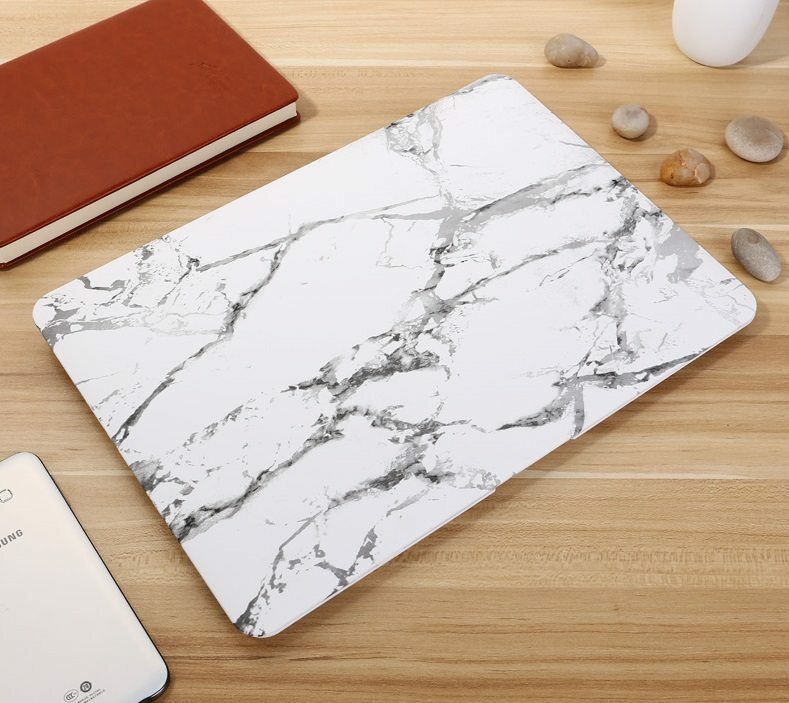 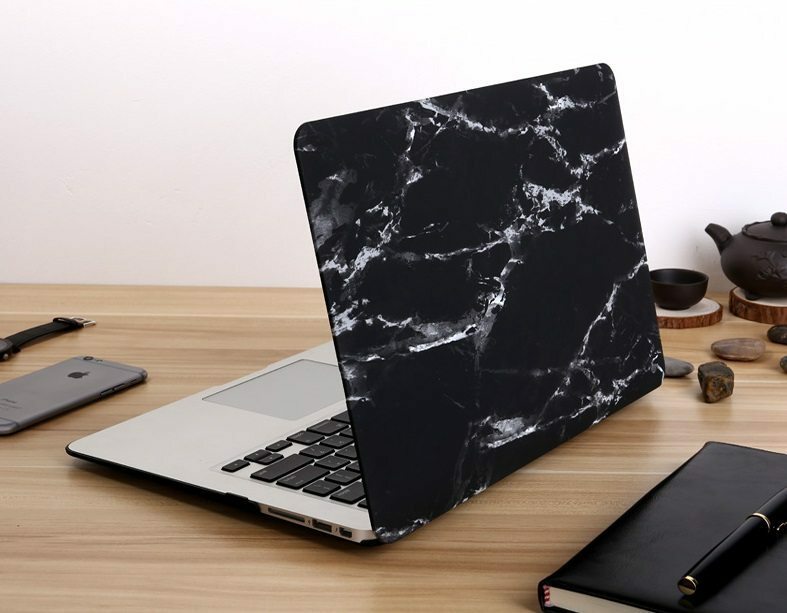 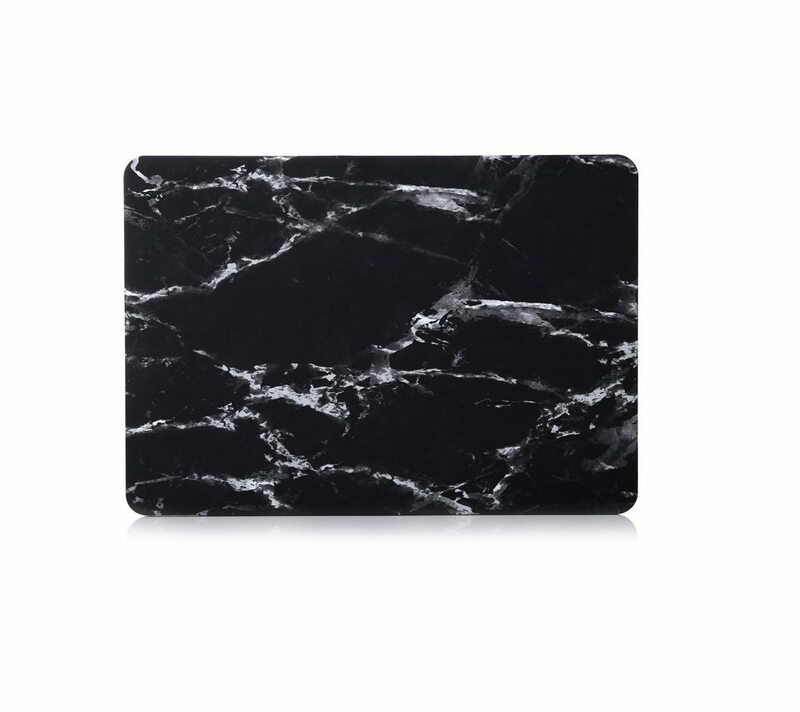 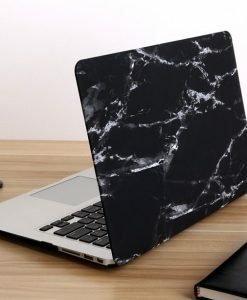 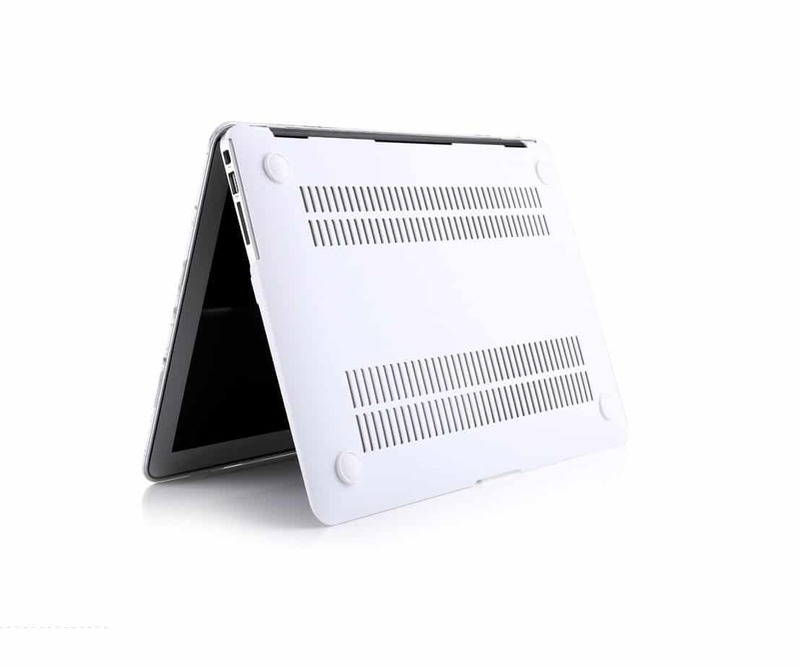 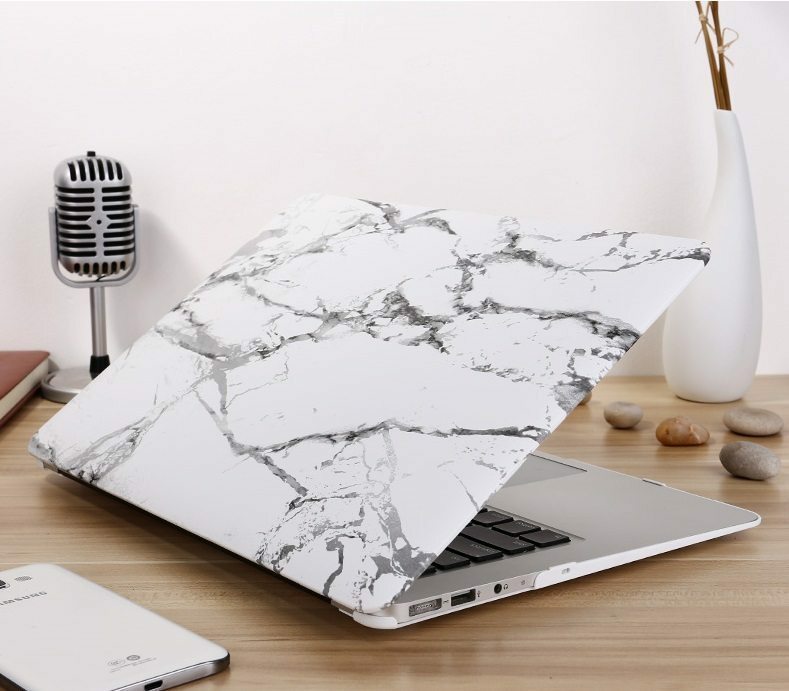 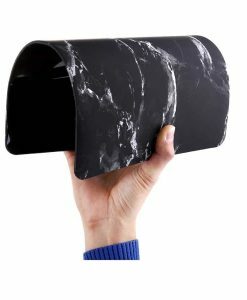 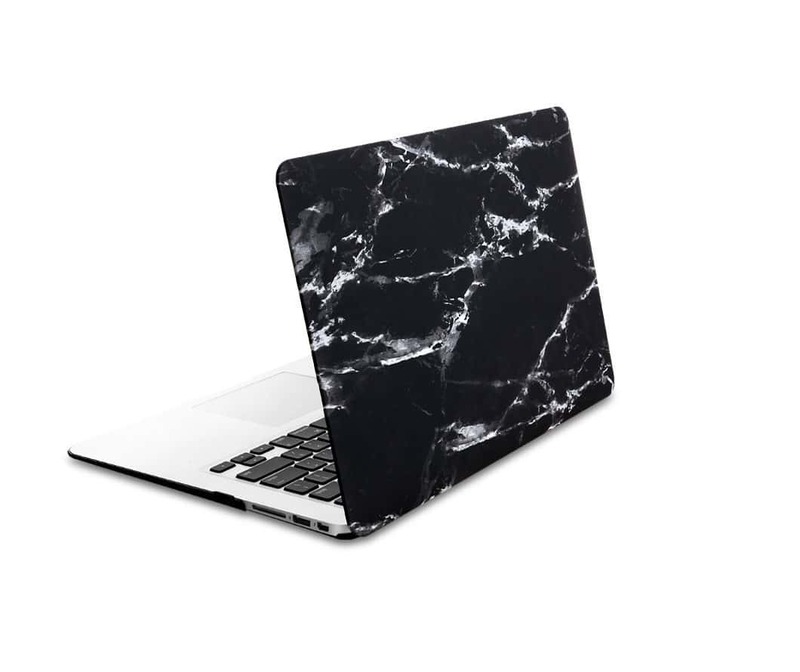 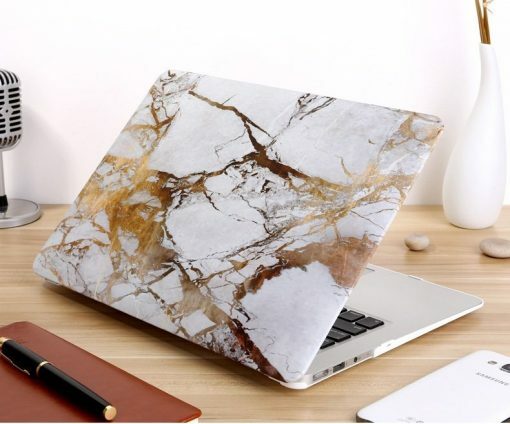 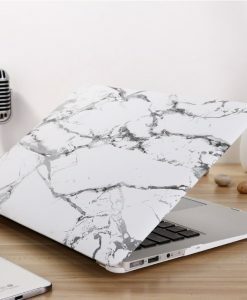 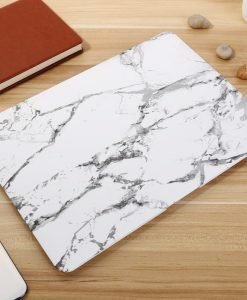 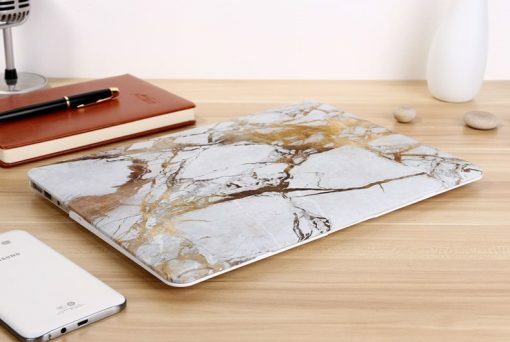 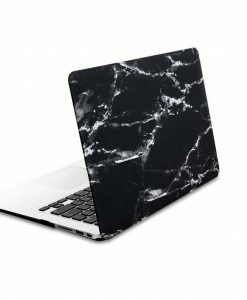 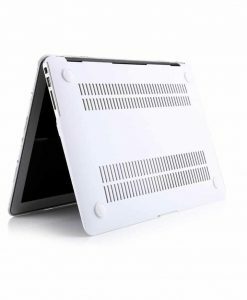 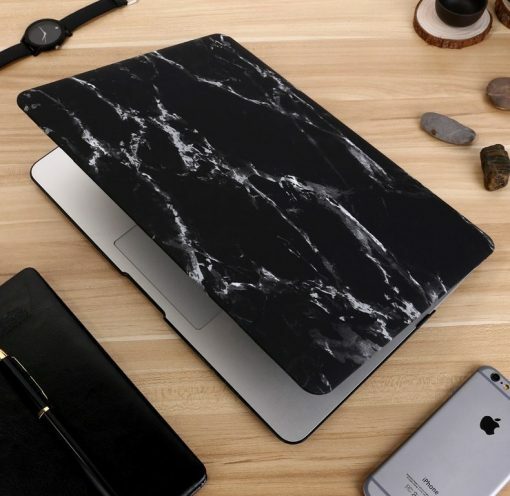 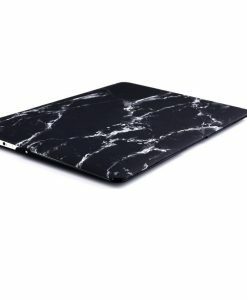 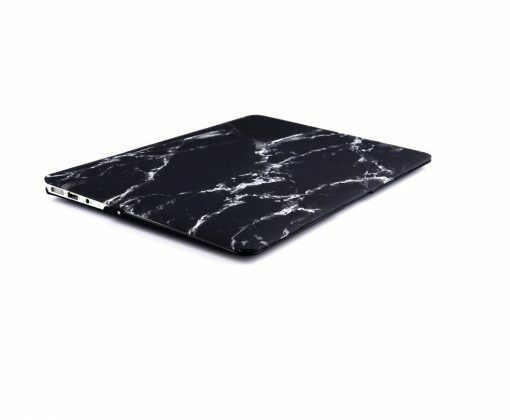 Apple / MacBook / MacBook Air 11"
Black marble case comes with black colour base. 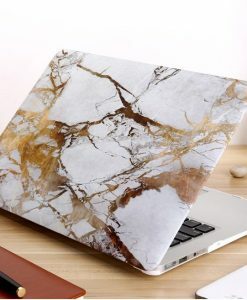 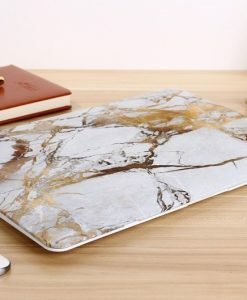 White and gold marble comes with white colour base. 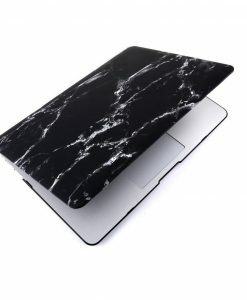 Model Choose an optionMacBook Air 11”MacBook Air 13”MacBook Pro Retina 13”Macbook Pro Retina 15"New Macbook 12"
MacBook Air 11”, MacBook Air 13”, MacBook Pro Retina 13”, Macbook Pro Retina 15", New Macbook 12"